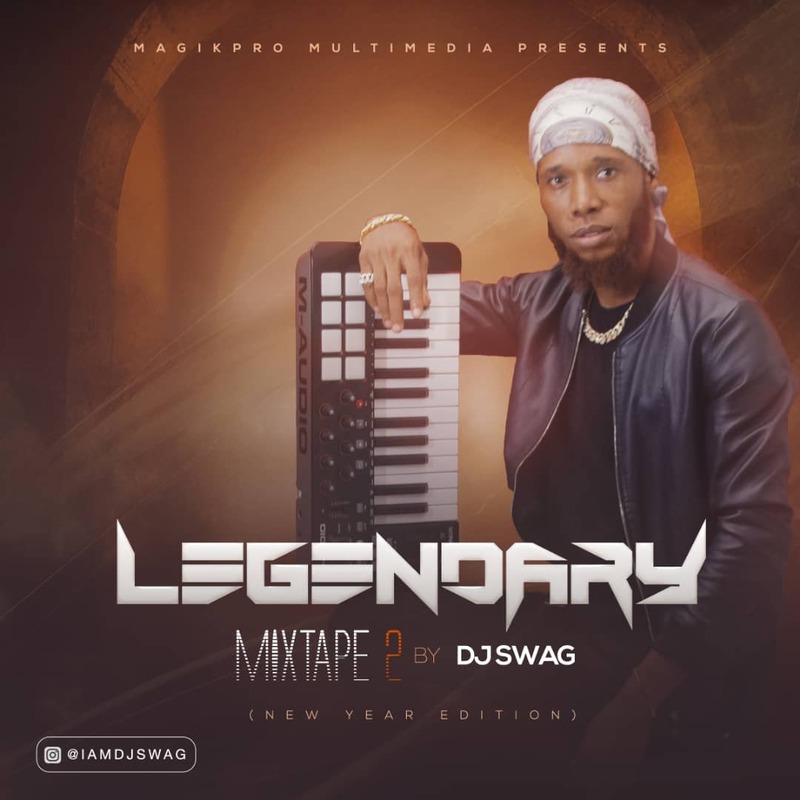 Here comes Dj Donak worship and praise version mix-tape of the year tagged 2019 favour and grace mix-tape. 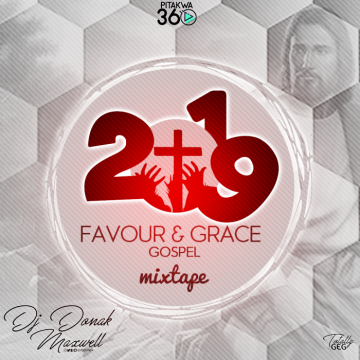 DJ Donak Maxwell kicks off the year 2019 with another amazing gospel mixtape titled “2019 Favour & Grace Mix“. It is indeed a wonderful and amazing way to start the year, with “Favour” and “Grace” in sight from God Almighty. The slow-mid tempo worship/praise mixtape is not just a non-stop music mixing project from the Pitakwa born disc jockey, it is a project aimed at taking your morning worship, afternoon praise and evening thanksgiving to another level. “2019 Favour & Grace Mix” comes as a new year gift to you, your family and friends. wishing you a Happy, Prosperous and Successful new year. Follow him on Instagram/Twitter/Facebook; @djdonak. Enjoy below, share and once again ‘Happy New Year’.